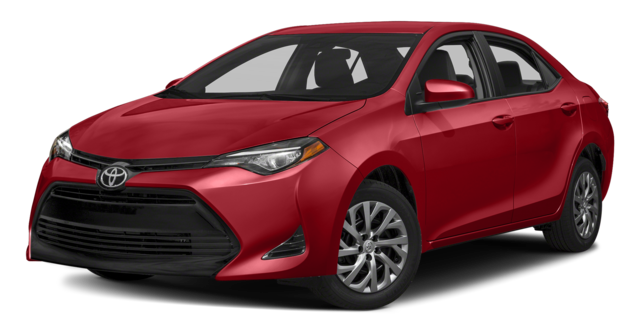 When it comes to purchasing a new Toyota, there are several great options to choose from. 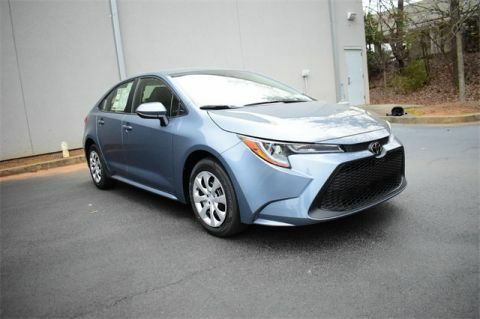 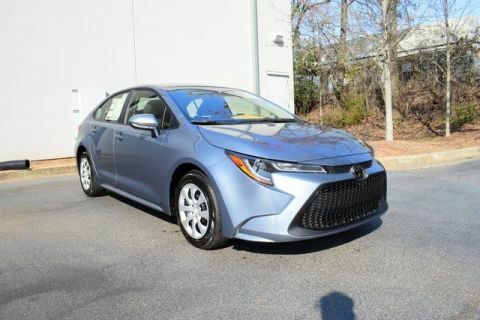 Marietta drivers in the market for a sedan will want to compare the Toyota Camry vs. Toyota Corolla. 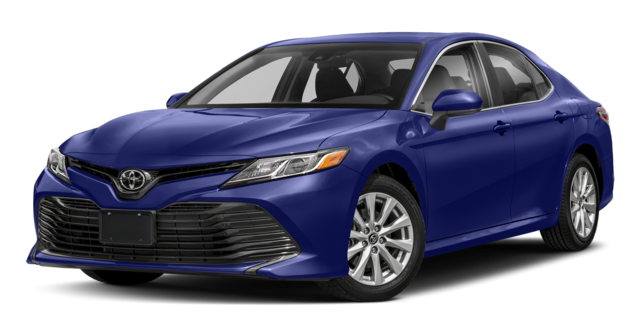 Both sedans offer the reliability that Toyota is known for, as well as a suite of standard safety features and the Entune™ infotainment system. 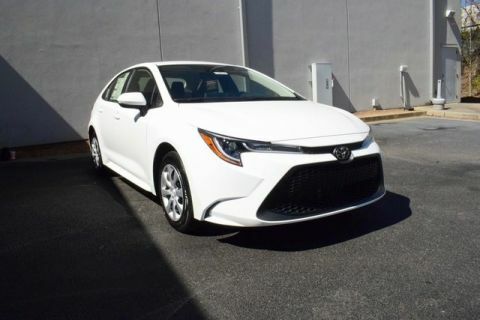 But there is a difference between the Camry and Corolla that sets these Toyota sedans apart in Smyrna. 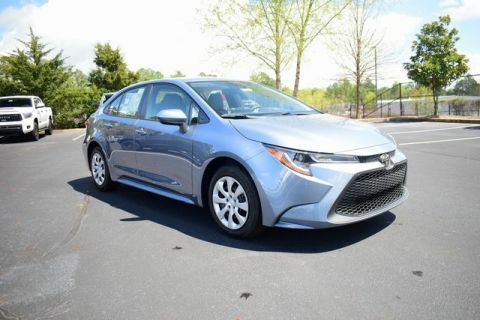 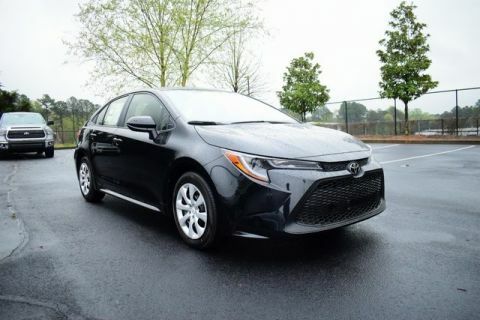 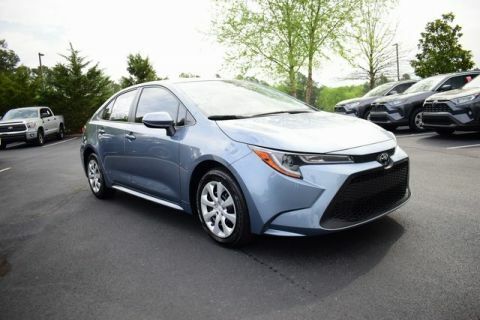 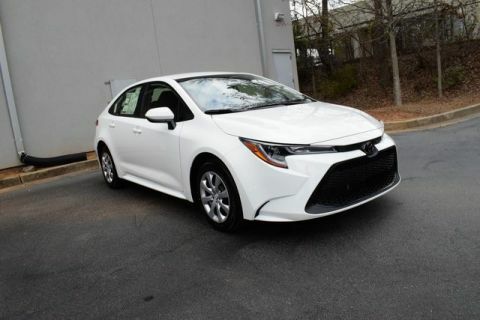 Marietta drivers have to great sedans to choose from when it comes to Toyota Camry vs. Toyota Corolla. 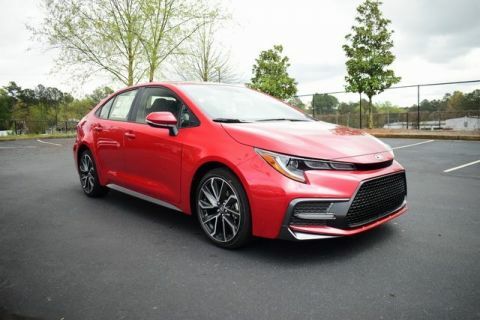 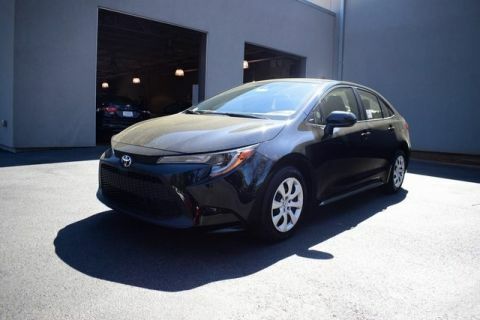 Budget-conscious shoppers looking for a smaller vehicle will likely prefer the Corolla, whereas those who want more power and space will want to opt for the Camry. 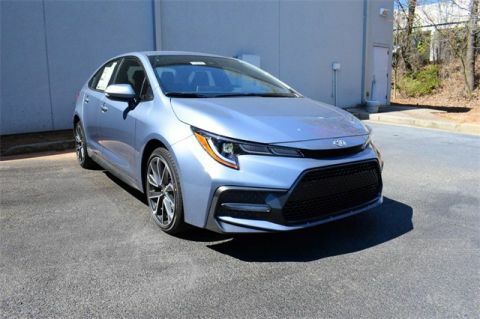 To know for sure, visit our showroom in Marietta to test drive both vehicles.